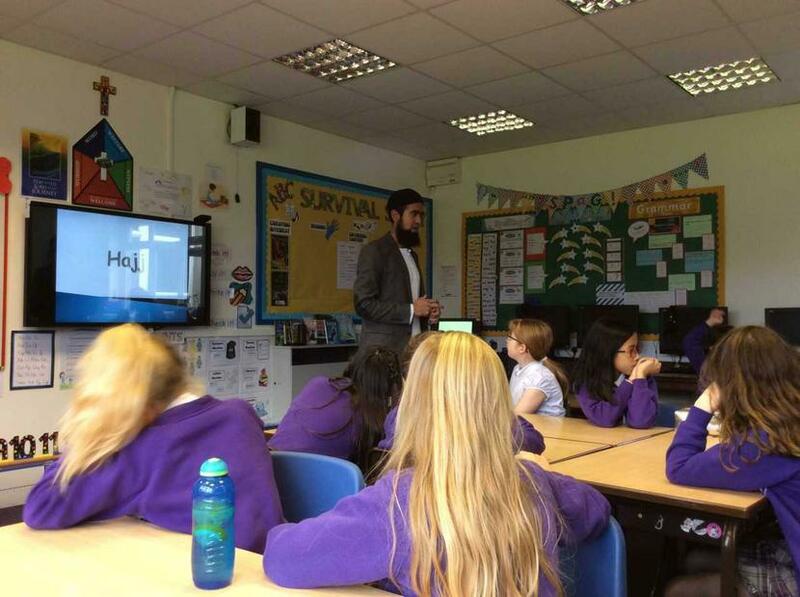 Imam Ashraf Varachhia from Clitheroe Mosque came to school on Thursday 8th September to talk to the children about Hajj. The talk was very interesting and children had many pre-prepared questions for the Imam. After the visit, the children wrote a ‘diary entry’ about what they had learnt.